Those of you who follow me on Twitter may remember me tweeting about trunking a novel, The Palest of Pinks, that I started for NaNoWriMo this year. I despise trunking novels, so I try to do it as little as possible (read: never). I haven’t put a manuscript away since Mud Eyes (which I am determined to bring back into the light someday), so tucking this one in for a long winter’s nap was difficult. Still, I’m putting it aside in favor of a YA urban fantasy I’ve been kicking around for a while. It’s called Reflections, and it’s a murder mystery, but with shapeshifters. 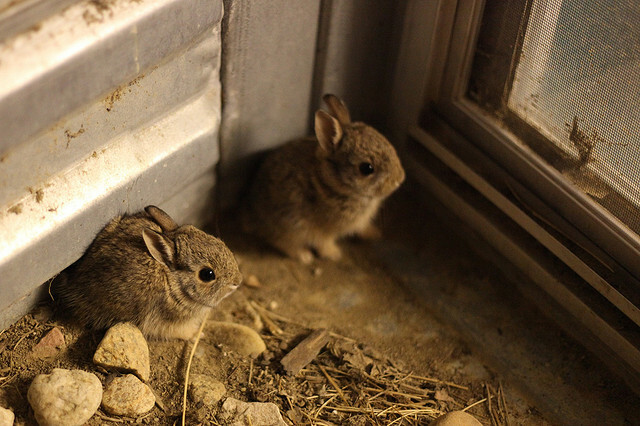 I’ve had plot bunnies for Reflections knocking around in my head for half a year now. The same thing happened to me with Blood and Water, which is why I’ve decided to focus on writing this one–it could be an indication that I’m onto something big. Now, I’m still very much in the planning process of writing this book, but I thought I’d share a few things I know about it so far. For a long time, I’ve wanted to set a story in the mountains. Most of my extended family lives in West Virginia, and I’ve visited the state so many times that it’s impossible to get the landscape out of my head. As a result, I’ve set Reflections in the portion of the Appalachian Mountains that extends through West Virginia. The majority of the action takes place in Aldale, a fictional small town just shy of the New River. Ramachandra “Rama” Ganeshan (17)–the novel’s protagonist; a bright, temperamental girl with low self-esteem. Banu Ganeshan (13)–Rama’s younger brother and Unma’s twin; a prankster with a heart of gold. Dhayal Ganeshan (39)–Rama’s father; a funny, kindhearted man who runs an Indian restaurant with his first love and wife, Piya. Piya Ganeshan (37)–Rama’s mother; a stubborn woman with a warm heart beneath her rough exterior who runs an Indian restaurant with her husband. Unma Ganeshan (13)–Rama’s younger sister and Banu’s fraternal twin; sensitive like her sister, but much more introspective. Vincent Harrow (33)–Leader of the Appalachian Shifters; charismatic, charming, and lethal. Nathaniel Langdon (25)–Vincent’s second-in-command and Leda’s husband; his loyalty to Vincent seems endless. Leda Langdon (22)–Nathaniel’s wife; she has only recently become a Shifter and is struggling to adjust to life under Vincent’s rule. The crystals will be especially important, which is why I’ve spent so much time looking at and sharing pictures of them lately. I can’t wait to see how everything comes together. 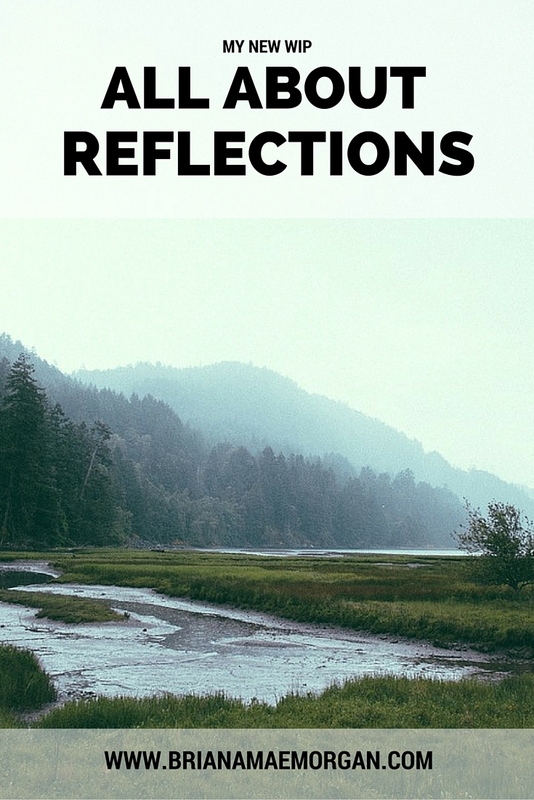 Like Blood and Water, I’m drawing on several different sources of inspiration for Reflections. If you’d like to get an idea of what the story is about and what Rama’s world is like, check out the Pinterest board and Spotify playlist. Also, make sure you’re following me on Instagram–I’ll be posting some inspiring photos there as well! Clearly, I’m excited about this new project. I can’t help feeling like I’ll learn a lot from this novel, and I can’t wait to share the journey with all of you, too. Thanks, as always, for your support! It truly means the world to me.